Victor’s Gold Camp AG & Mining Museum – A working museum dedicated to vintage farm, mining, and industrial tools and implements. Victor's Gold Camp Ag & Mining Museum houses, displays and demonstrates one of North America's best known collections of historical tractors. Discover the tools, techniques and equipment of the Greatest Gold Rush in the West right here in the Greatest Gold Camp on Earth. 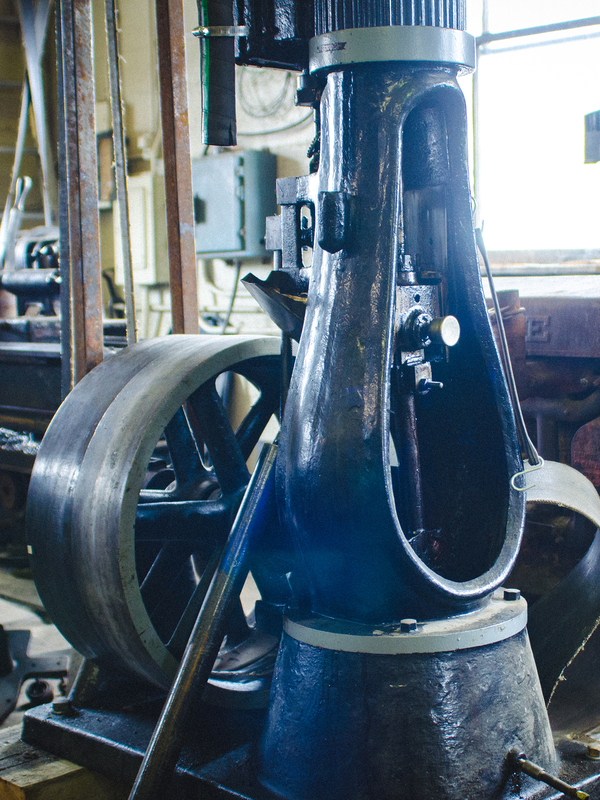 See one of North America's only fully operational steam-powered machine shops. 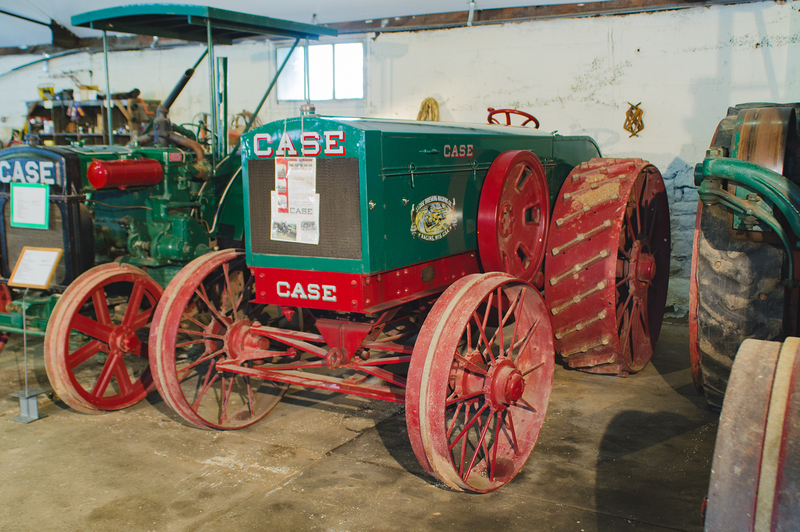 Located just an hour west of Colorado Springs, this rugged museum does more than showcase tractors, mining equipment and old pulleys. 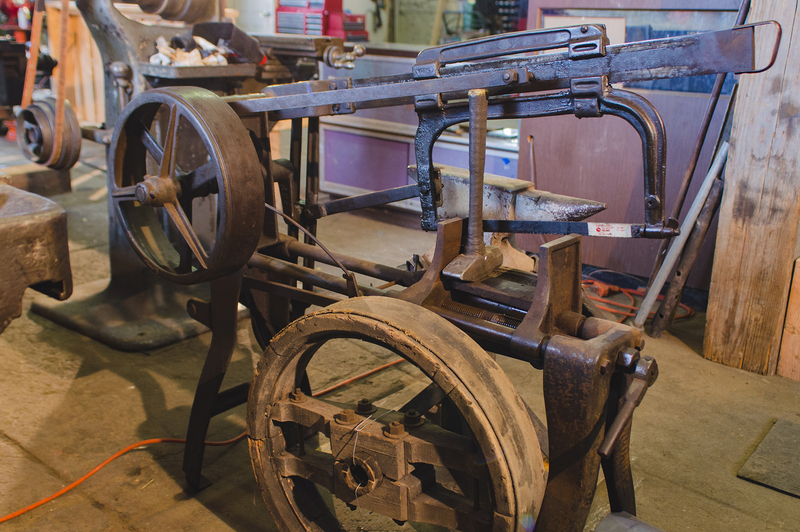 This museum is also a working machine shop, blacksmith shop and assay office. Visitors can watch a complex system of pulleys and belts power machines and equipment that would have been found in large garages or machine shops before electricity. An old blacksmith forge stands complete with a hammer and anvil and is still used today. A model headframe with working vintage hoist and skip illustrates the methodology of hard rock gold mining in Victor and Cripple Creek. Be sure to catch some of the great history and stories behind the impressive pieces on display! Admission: $5 suggested donation. School and tour groups welcome, please call ahead. Victor's Gold Camp AG & Mining Museum runs on the generous donations of visitors and friends. Please consider becoming a member. 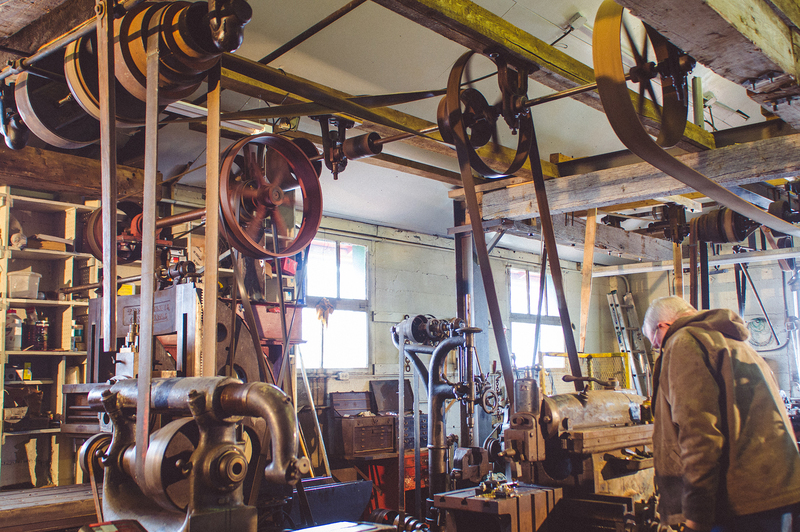 Your membership will ensure that this working museum continues to add unique and one-of-a-kind exhibits while providing a window into the Industrial Revolution at the turn of the twentieth century.